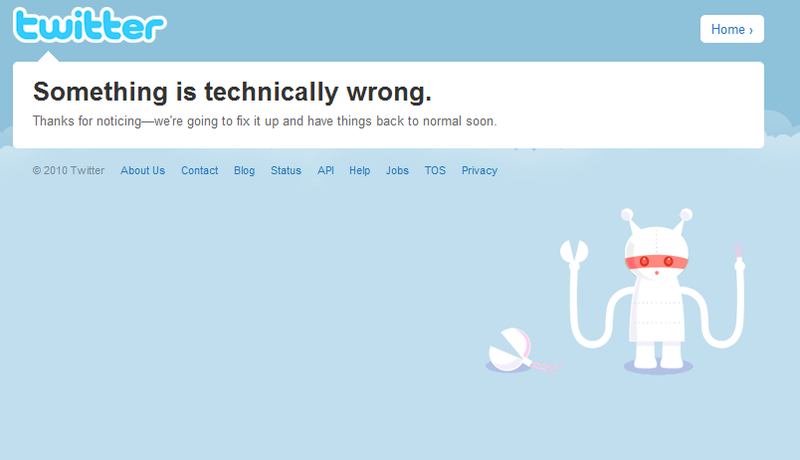 "No longer getting a fail whale. Now, “Something is technically wrong.” With an alien dude! :)" by Jeremy Felt, unless otherwise expressly stated, is licensed under a CC BY-SA 4.0 International License. Next: Medjool Dates. Seriously, you owe it to yourself. Amazing.